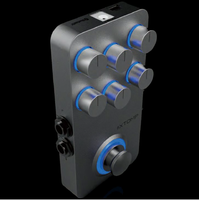 Xtomp, Multi-Effects for Electric Guitar from Hotone Audio. The new Hotone Audio pedal that will be unveiled this week at NAMM 2015 allows you to choose between 300 effects via Bluetooth. 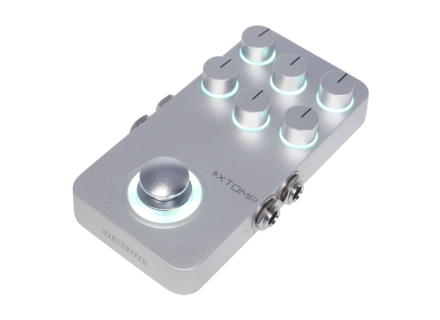 With the Hotone Xtomp, you can access 300 presets of classic and modern effects based on the CDCM (Comprehensive Dynamic Circuit Modeling) technology and stored on an iOS app (and soon on Android). Hotone adds that the sound collection will expand in the future. 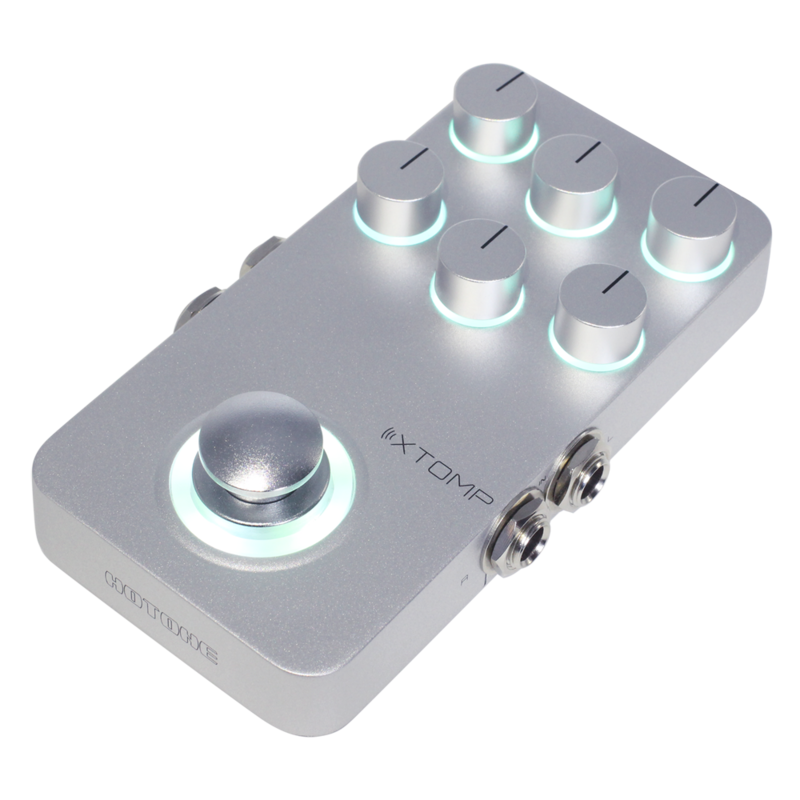 The ultra thin stompbox will communicate with the app via Bluetooth and you’ll then have 6 knobs to adjust the settings on the box. 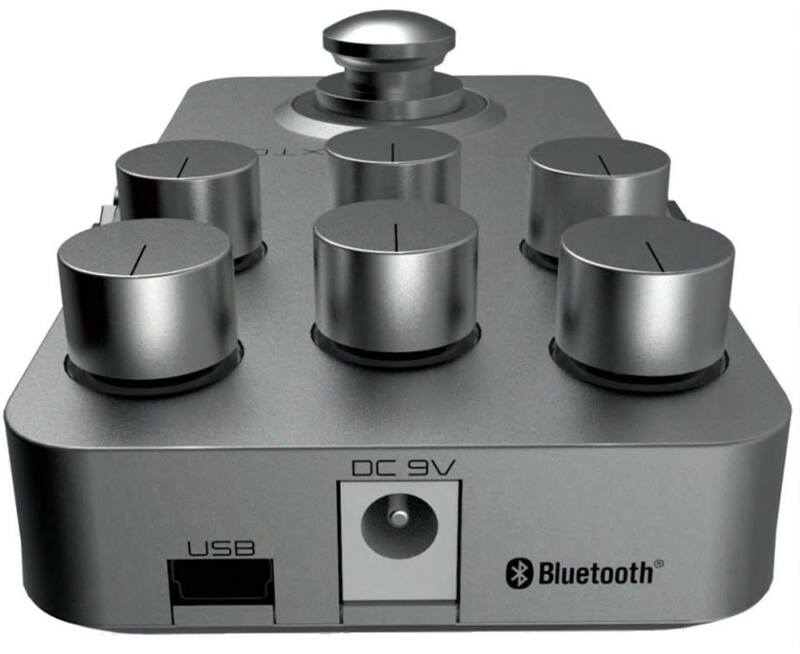 The stompbox also includes stereo inputs and outputs with true relay bypass on the left and buffered bypass (analog) on the right. 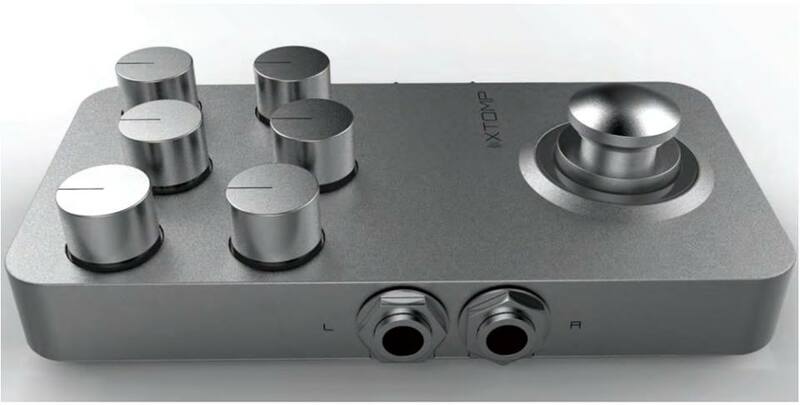 The Xtomp is powered by a 9V DC supply and a USB port allows for updating the firmware and functionality. Note that it is not only designed for guitarists, the models will also suit bassists, keyboardists, vocalists, DJs, etc. [NAMM] Electro-Harmonix Super Pulsar Electro-Harmonix unveils the Super Pulsar, a stereo tap tremolo pedal for guitar that will be showcased at NAMM 2015. [NAMM] New DOD Boneshaker distortion pedal DOD partnered with Black Art Toneworks to design the Boneshaker distortion pedal for guitar, bass and baritones. [NAMM] New Ibanez Joe Satriani JS2450 The Ibanez team introduces a new signature guitar that includes the latest requests from guitar hero Joe Satriani.